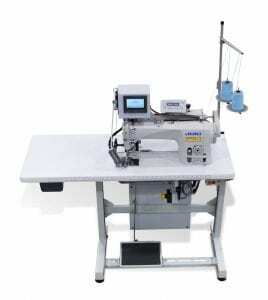 Automatic Sewing Unit for Fitted Box Sheet. Automatic W/L and L/L Fitted Box Sheet Sewing Unit with 90 Degree Corners. 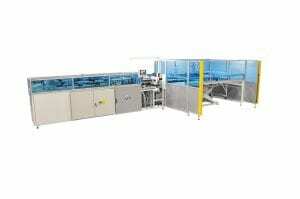 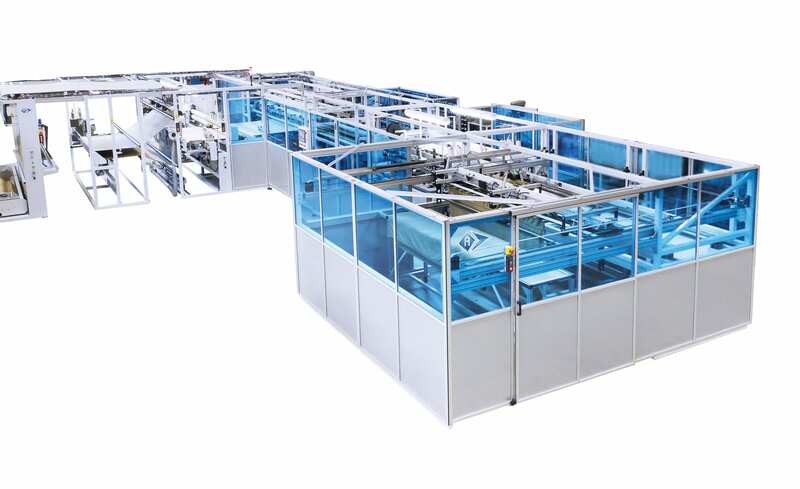 Automatic high speed roll to roll slitter. 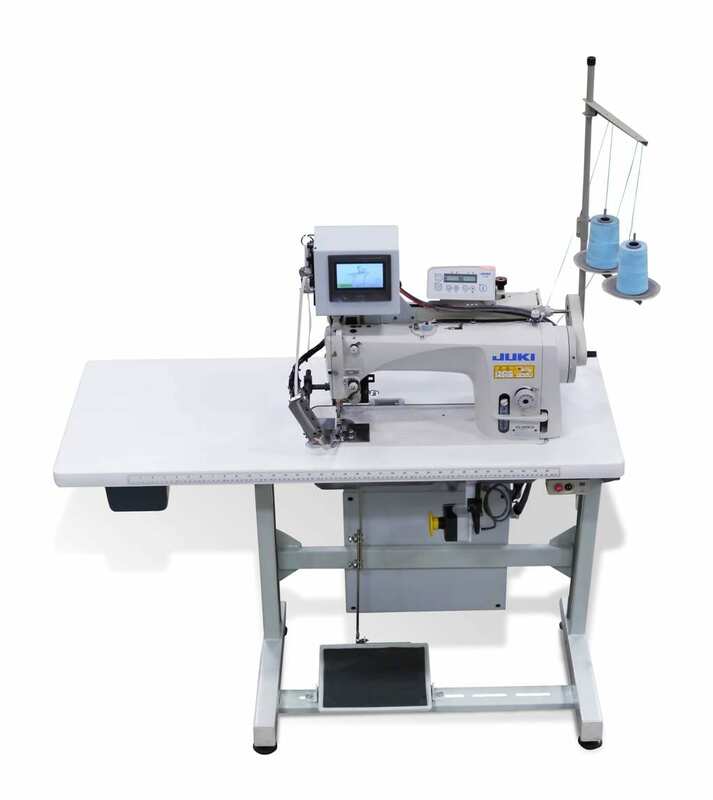 Automatic Chain/Lock Stitch Sewing Unit for Comforter Quilt. 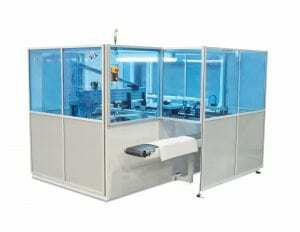 Automatic Pearl Stitch Duvet Unit. 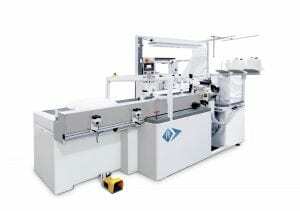 Automatic Cross Hemming Unit for Length for Length Flat Sheets or Duvet Bag Preparation. 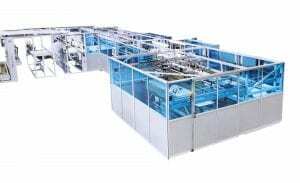 Automatic Flat Sheet Hemming Unit. 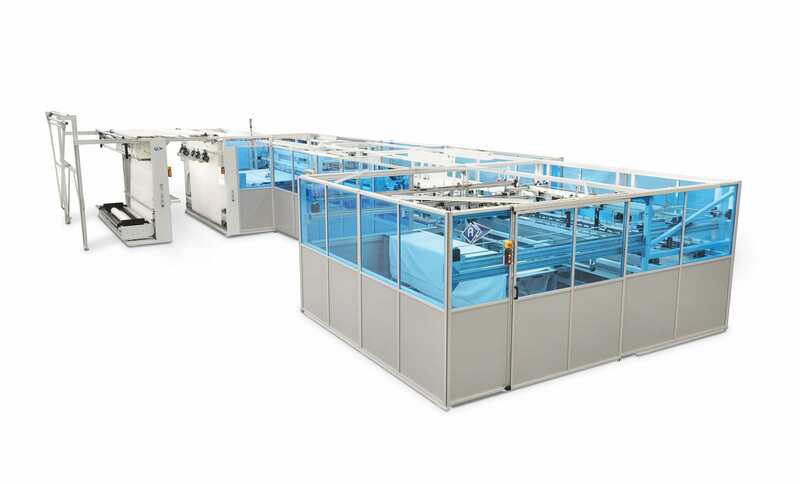 Automatic Blanket Four (4) Sides Hemming Uni. Combined automated unit for making flat bed sheets and quilt covers, and for producing length to length and width to length pillowcases. 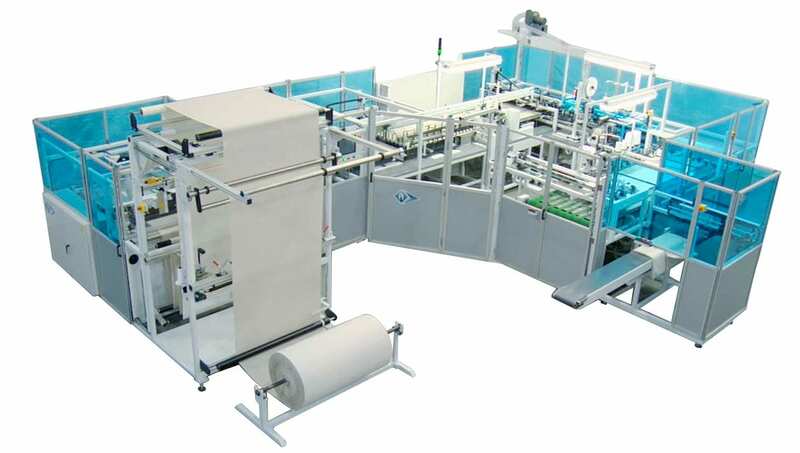 (Pillow sham front width of the roll = width of the finished product). (Pillow sham front width of the roll = height of the finished product). Automated sewing unit to close pillows. 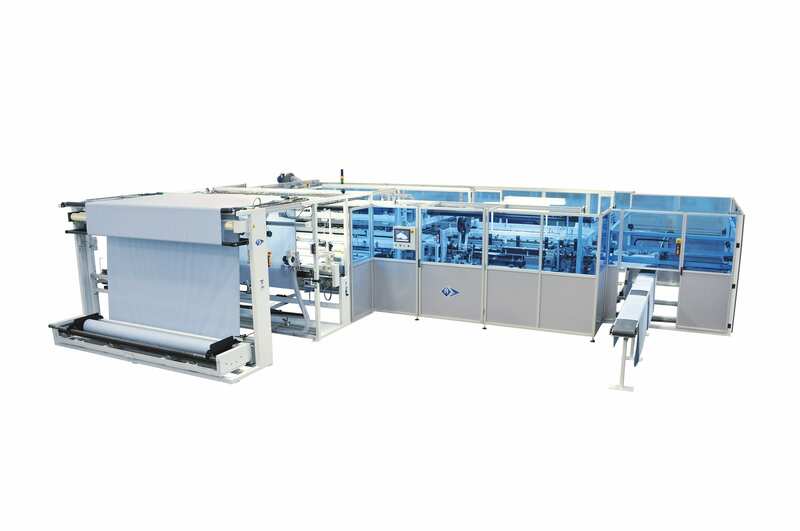 Highly Flexible Automatic Combination Width for Length and Length for Length Pillowcase Unit. Automatic width for length pillowcase sewing unit. 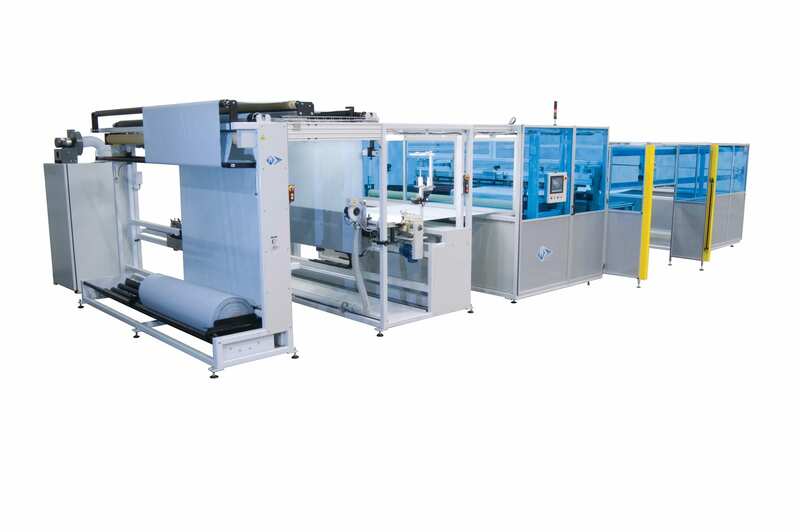 Combination Width for Length and Length for Length Pillowcase Unit. 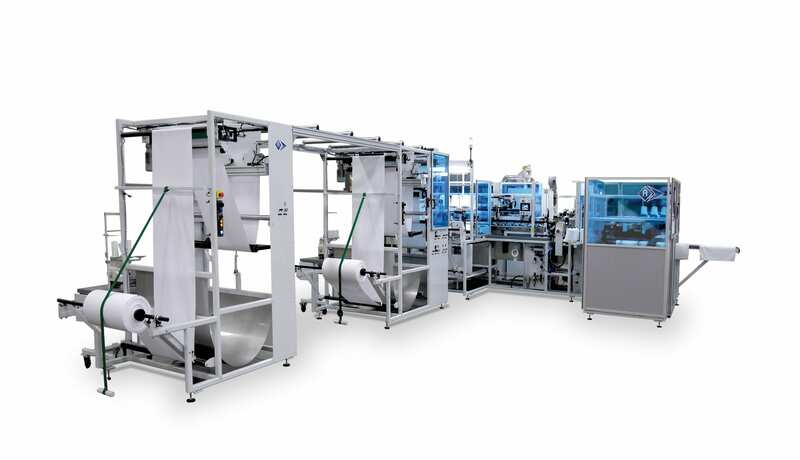 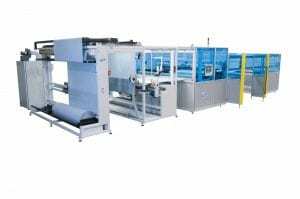 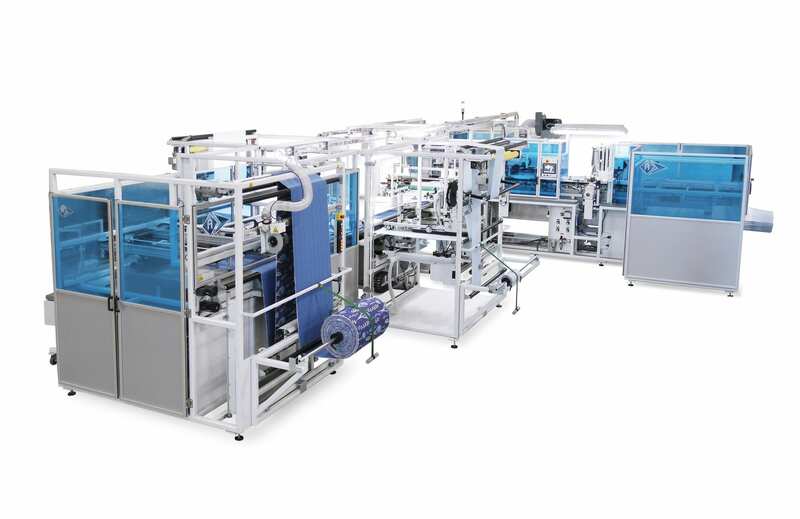 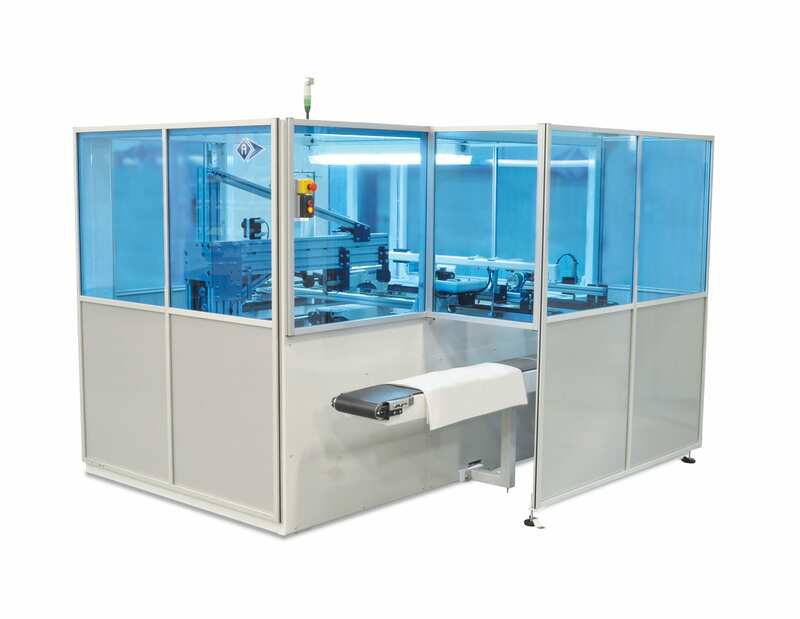 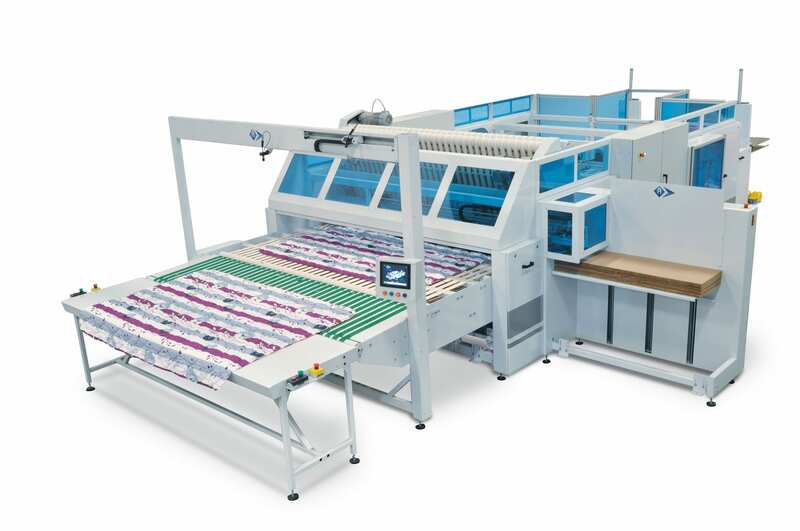 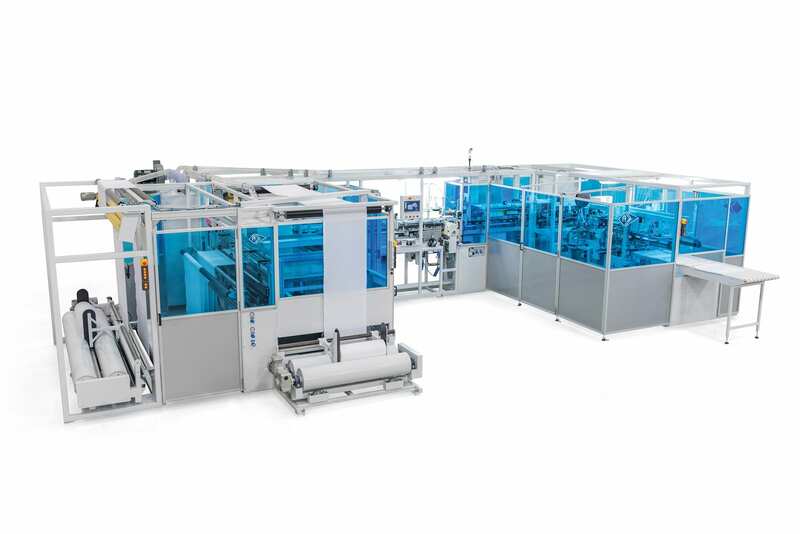 Automated longitudinal sewing unit with panel cutter for producing flat bed sheets, pillowcases and quilt covers, including a seam straightening system for printed patterns. 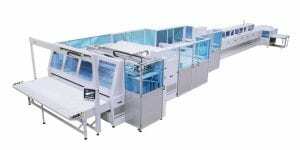 Automated sewing unit to close the sides of comforter or duvet bags. 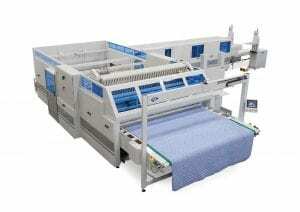 Automated sewing unit to close 2 or 3 sides of comforter or duvet bags, with optional vacuum turner. 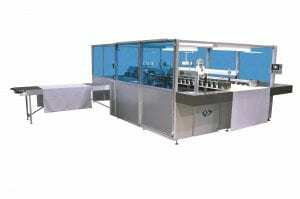 Automated sewing unit to close the sides of pillowcases. 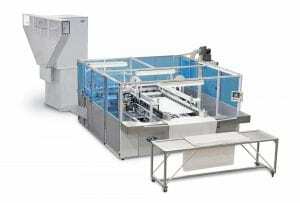 Automated sewing unit to make fold made on flat sheets. Automated sewing unit for elastic insertion on fitted sheets. 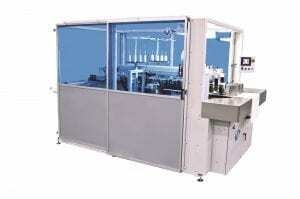 Automatic pillow tick unit with optional turning device. 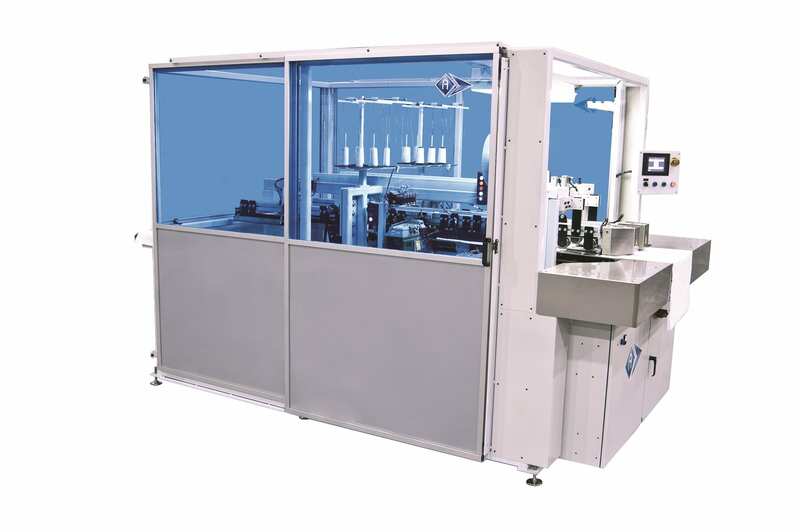 Automatic Pillow Tick Unit with partial 4th side closing. 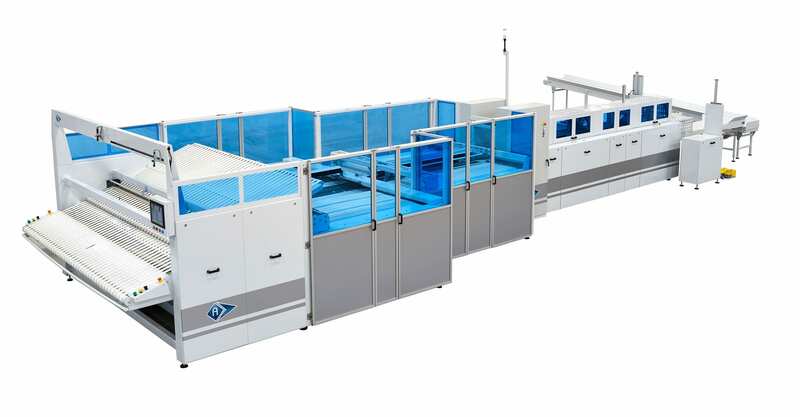 Folding Unit for Flat Products and Fitted Sheets. 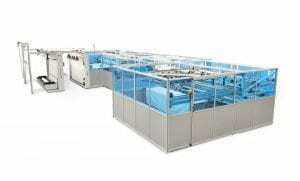 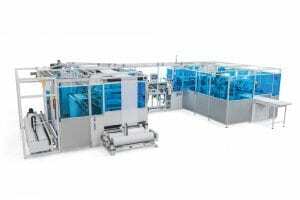 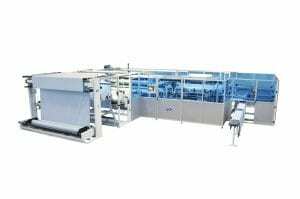 Flexible Folding Unit for Bedding Products. Automatic Pillow Case Folding Unit. 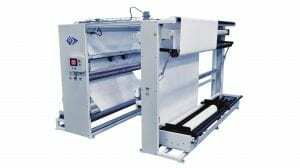 Folding Unit for Bulky/Heavy Products such as Quilts, Comforters. 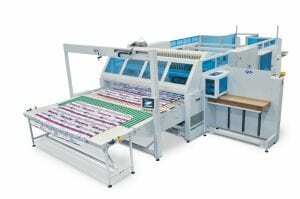 Folding Unit for Beadspreads, Quilts & Comforters with up to 4 cross folds.